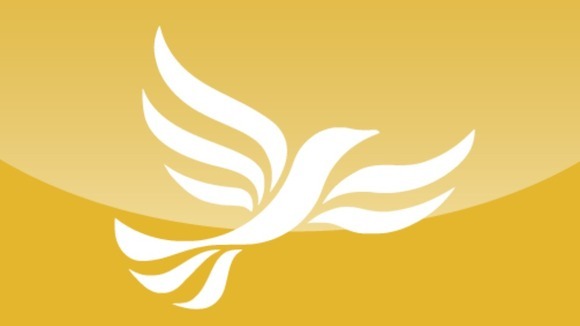 Earlier, I received a tweet from the official Lib Dem Twitter account. It was as a result of my tweeting “In the last few days, I’ve been disappointed with Labour, the Conservatives and UKIP as British Political Parties. Just waiting for Lib Dems”. Then I thought to myself, do the Liberal Democrats REALLY care?